Noble lords and gentle ladies of District Prime, may I present to you the Royal Kush! 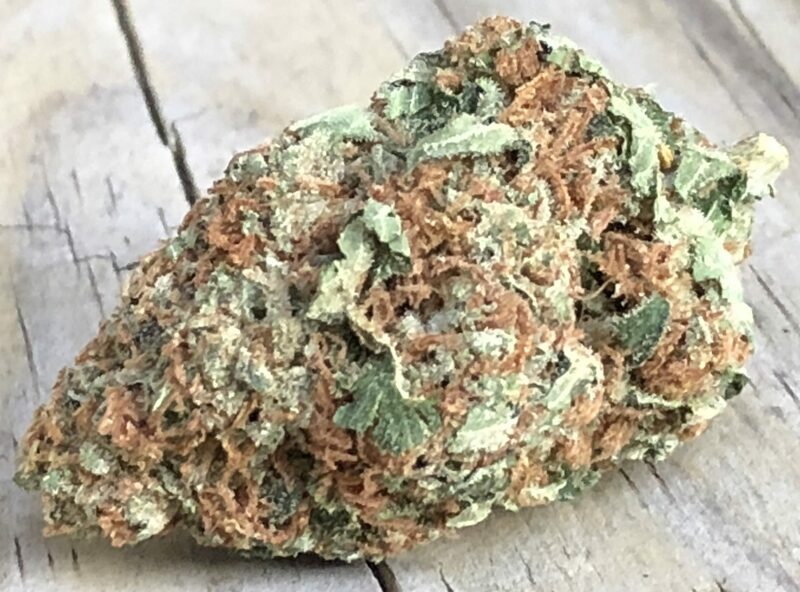 Just in from our one of our favored I71 delivery gifters, Da DoGooders, this indica boasts an elegant aroma and potency that will have your retinue high as horses. Other gifts available today from DDG include the classic OG Kush, Tangerine Dream, and Lemon Kush OG. If you’re looking for real heavy-hitters, ask about their Deathstar and Pineapple Express! Da DoGooders, DC, Delivery, Flowers, Now Available, Recreational. Bookmark.